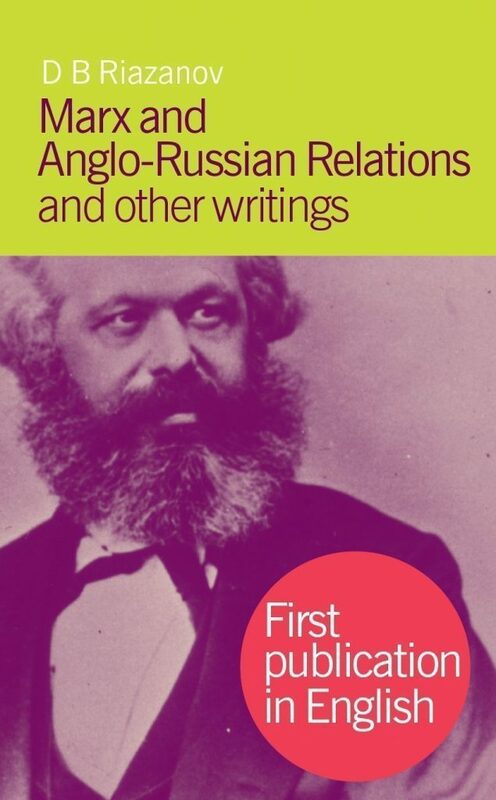 In the three essays in this book, ’Marx and Anglo-Russian Relations’, ’Marx and Engels and the Polish Question’ and ’Marx and Engels and the Balkan Question’, David Riazanov (1870–1931), the founder of the Institute of Marxism-Lenninism in Moscow and one of Russia’s greatest Marxist scholars, examines with an appreciative but critical eye the works of Marx and Engels on the problems of Eastern Europe, pointing out their differences and changes of view and taking issue with some of their conclusions. Their publication is timely with the national question an increasingly important factor in the politics of the former Communist countries. Brian Pearce was a translator from Russian and an historian of the Soviet Russia. He died in 2008.